In Notice 2018-61 (Notice), the IRS recently announced its and Treasury’s intention to issue regulations clarifying the deductibility of certain trust and estate fees following the Tax Cuts and Jobs Act (TCJA). The TCJA, among other things, suspended the deduction for miscellaneous itemized deductions until 2025. Because the provision allowing the deductibility of trustee and other trust/estate fees (legal, accounting, etc.) 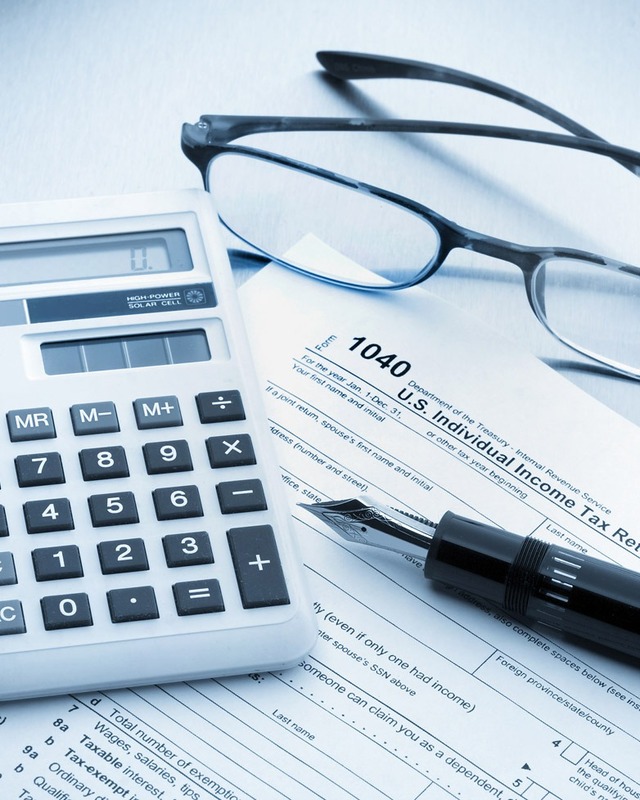 – § 67(e) – is included in the miscellaneous itemized deduction section, this suspension created uncertainty about the continued deductibility of these fees. Though many practitioners, Berdon included, believed they remained deductible, the issue was nonetheless uncertain. The Notice clarifies that such fees will remain deductible under to-be-issued regulations. It reasons that because relevant regulations – Treas. Reg. 1.67-4 – treat these expenses as “above the line” expenses for a non-grantor trust or estate, the suspension of miscellaneous itemized deductions does not affect their deductibility. Thus, expenses under sections 67(e)(1), 642(b), 651, and 661 remain deductible notwithstanding § 67(g)’s suspension of miscellaneous itemized deductions. This assumes the expenses otherwise qualify for deductibility.